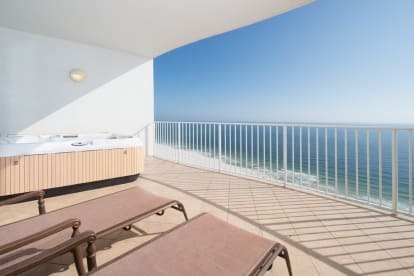 My dad and I have owned and managed our 3 properties going on 5 years now (since 2012), and I love being able to help families with their vacations to the Orange Beach/Perdido Key area! 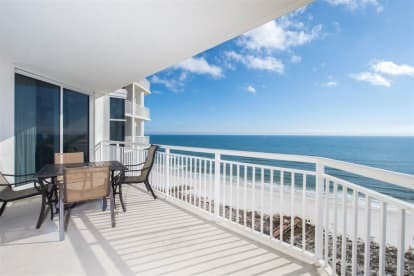 We have 2 condos at Turquoise Place in Orange Beach, which is like no other property in the area! 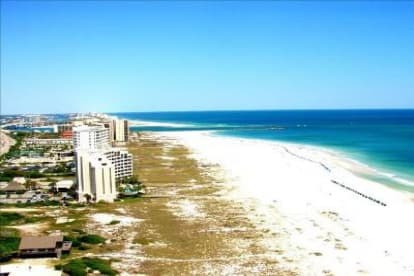 We also own a spacious end unit condo at the loved Palacio just down the road in Perdido Key. We live in Baton Rouge, LA (Geaux Tigers!!) I am a mom to 3 beautiful kiddos and a wife to my wonderful husband, Carter. I look forward to assisting you with your next beach getaway!